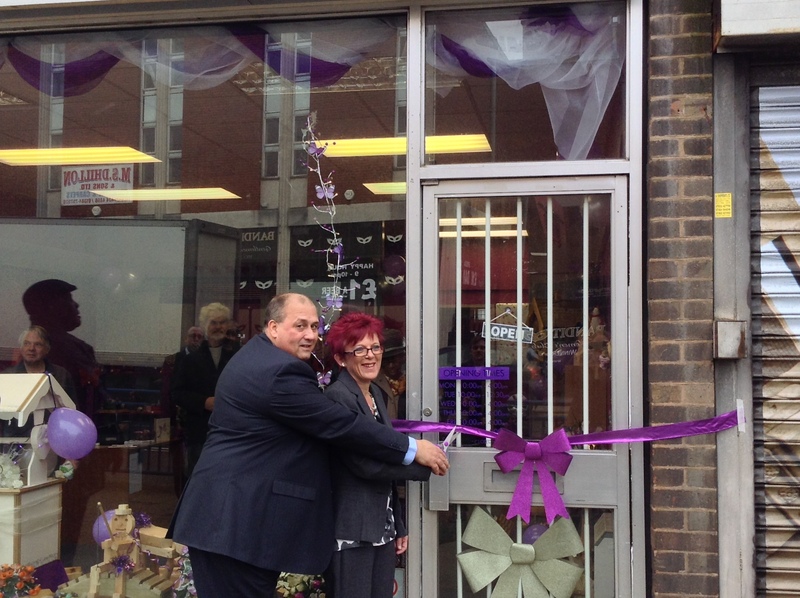 On 2nd November, Woodside Crafts officially opened their brand new shop on King Street, Dudley. Directors Kate Beale and Chris Campbell have been presented with an award from Dudley CVS for achieving the local Building Blocks kite mark. 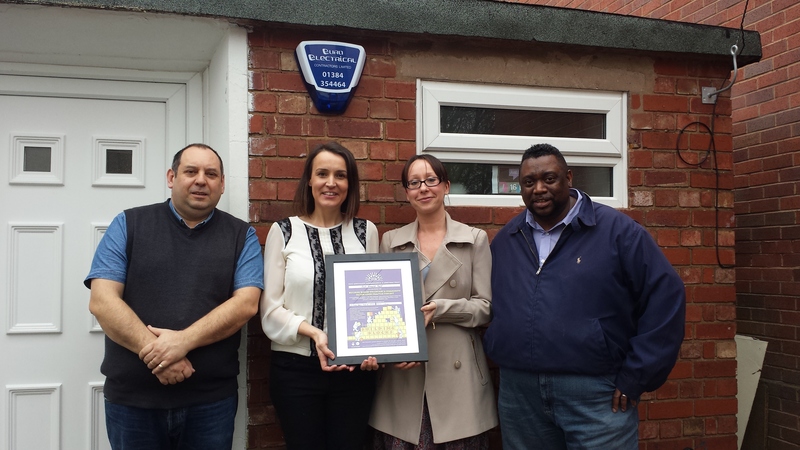 Volunteers at Side By Side Theatre Company have been presented with an award from Dudley CVS for achieving the local Building Blocks kite mark.